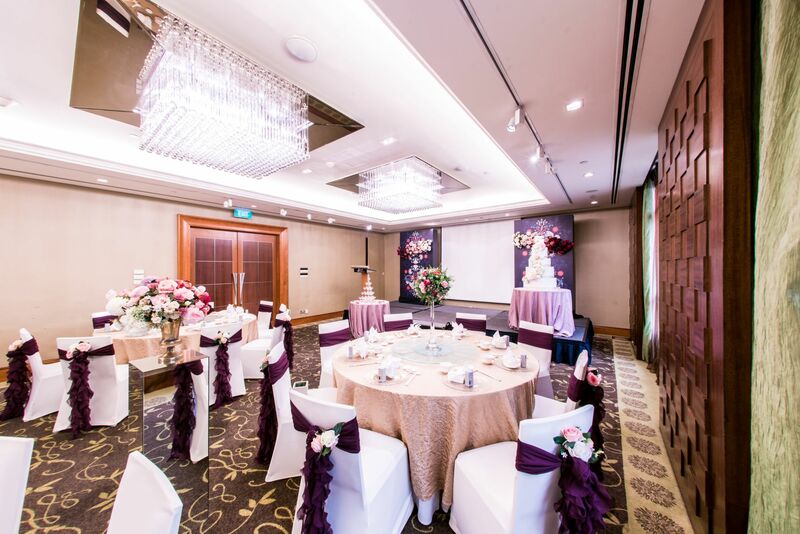 An elegant space for intimate weddings and beautiful solemnisation event. Ever wonder who are the unsung heroes crafting your perfect once-in-a-lifetime story? Wait no further! 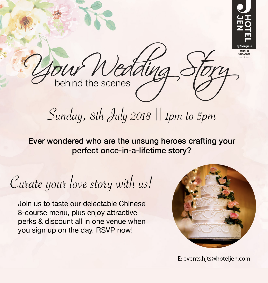 Join us to taste our delectable wedding Chinese 8-course menu and take a tour around our popular wedding venues to view the exclusive themes available for your big day! 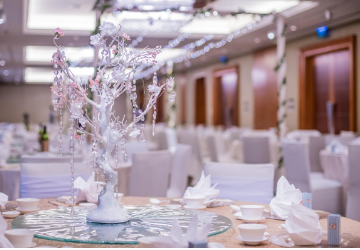 2018 PACKAGE Lunch: $938nett per table (U.P: $1,058nett) Dinner: $1,098nett per table (U.P: $1,338nett) SAVE UP TO $238nett per table! 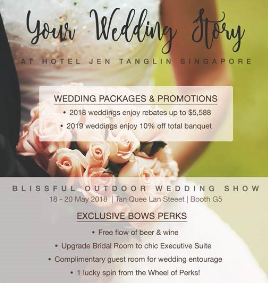 OFFER FOR 2019 10% off overall banquet price ADDITIONAL PERKS (Applicable for 2018 & 2019) Free flow beer and wines for 4 hours Upgrade your Bridal Room to our chic Executive Suite Complimentary guest room for your wedding entourage Tantalizing canapés during your cocktail reception Earn Golden Circle Award Points after your wedding to redeem some sweet rewards from us Curate your wedding story with us (and our selected creative wedding partners) plus enjoy attractive perks & discount, all in one venue when you sign up on day. RSVP now to secure a slot! Complimentary entry upon registration. 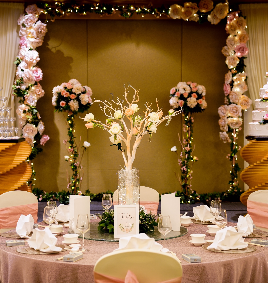 Let our inspiring new wedding themes add the finishing touches to your special day. 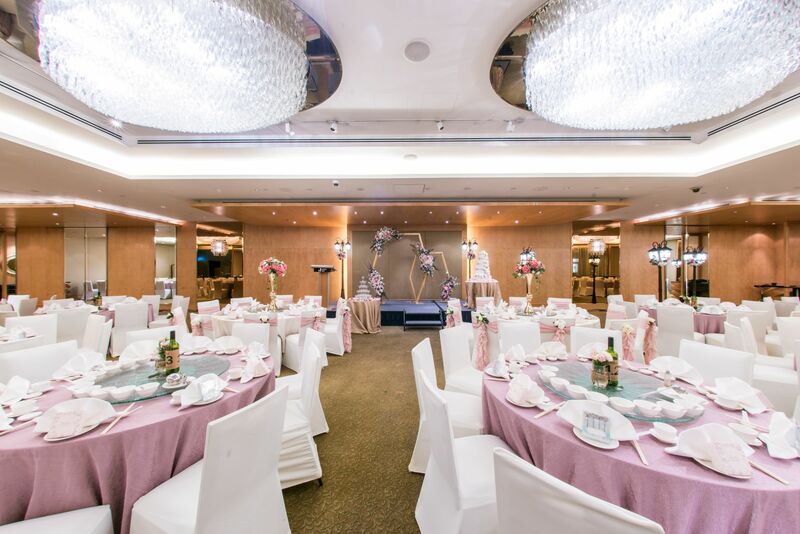 Our intimate day light function rooms are ideal venues for your celebrations ranging from 100 - 300 persons. 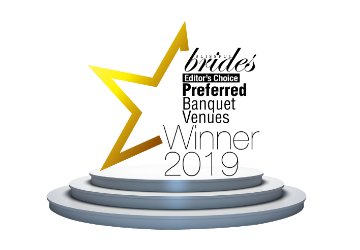 Come on down to speak to our team of passionate wedding specialists and explore endless possibilities from bridal partner, photographer, planner and more. 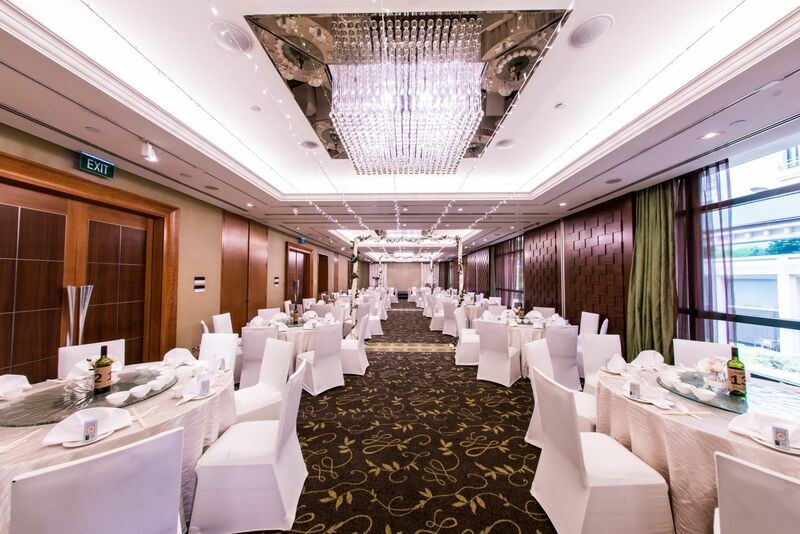 Stand a chance to win a luxurious stay and other exciting giveaways when you attend the wedding showcase. Light refreshments will be provided. 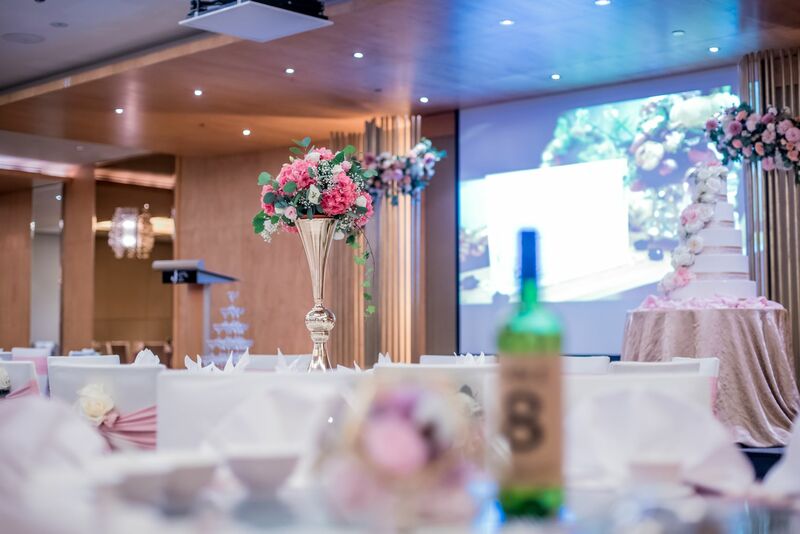 Highlights include: Enjoy 10% off your total wedding bill for weddings booked during the wedding showcase. 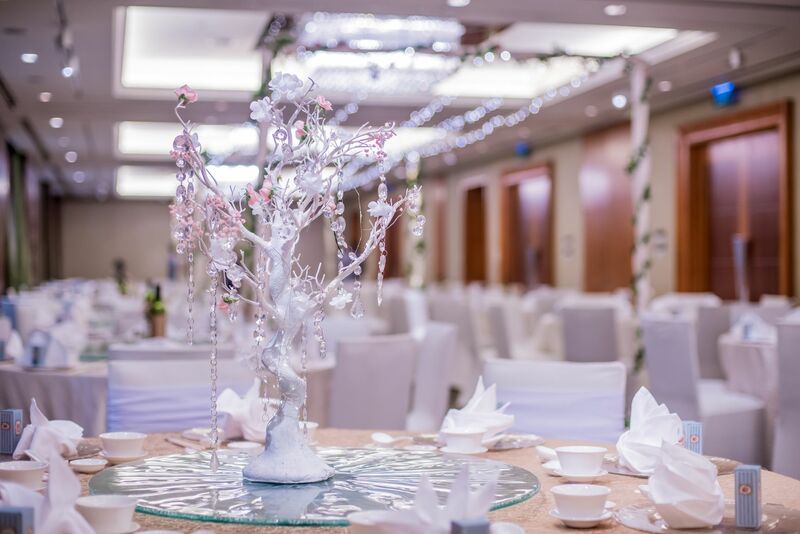 Preview of our recently launched wedding decorations Enjoy exclusive perks from us and our vendors when you sign up on the day For more enquiries, call +65 6831 4315 or email events.hjts@hoteljen.com.